London and Loic have certainly given us a run for our money over the course of this trilogy, from the stunning covers to the beautiful story contained within. While the first two books were a true angst fest in true Ellie Wade style, Loving London had a very different vibe. 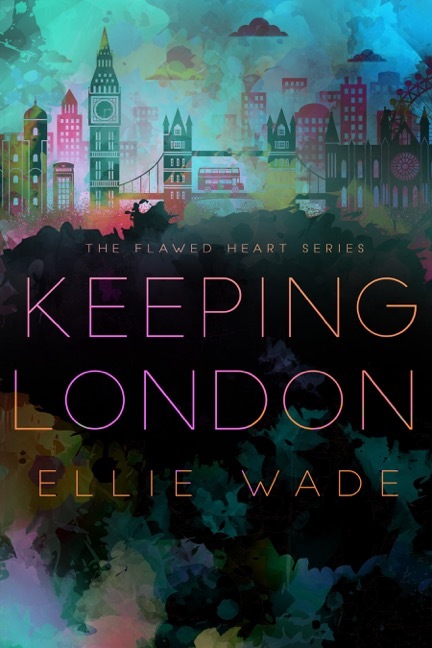 After the ending of Keeping London I knew that Loving London was going to be an emotional read and it does cover a varied range of subjects including and not limited to PTSD. 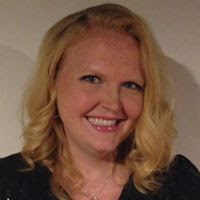 This is a common battle amongst service men and while I have seen it covered in many books I truly felt that Ellie Wade captured its emotional and mental repercussions perfectly even though the subject wasn’t tackled in depth. 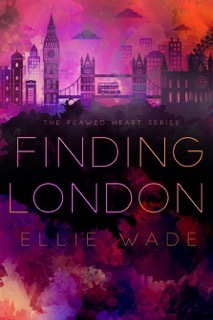 This was a beautiful and poignant conclusion to London and Loic’s journey and all questions that remained from the first two books were answered and explained, by the end I was fulfilled, I have been taken on one heck of journey with these two and their story definitely came full circle. Loic and London are testament to that age old saying that opposites attract, these two came from opposite ends of the spectrum and yet their love for one and other was tangible from the very start. These two complemented each other beautifully and really brought out the best in one and other. 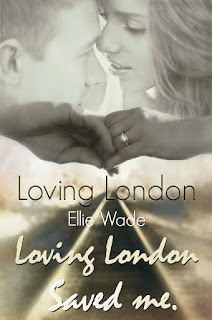 In the first book London was extremely dislikeable, yet it was Loic that tampered the spoiled little rich girl mentality she had going on and encouraged her metamorphosis to a really well rounded, grounded, lovable woman. It is this side of her that was extremely welcomed and London’s own personal journey was a joy to witness. Loic really goes through the mill in this book and he has a lot of internal battles and demons to fight, ones that he is adamant he has to fight alone for the majority of this book. This was tough to read and my heart broke for him on so many occasions. My connection to Loic has always been solid, his childhood and his abandonment issues had always resonated deep within my heart and to see him have to go through it all again was extremely upsetting, especially when he was without his soul mate. Mental illnesses are hard to realistically portray but I went through this journey with him, I felt his pain and I was championing him along from the very start. 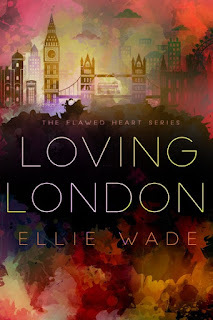 This series has taken me on a rollercoaster ride of emotions, something that Ellie Wade never fails to deliver. Her incredible ability to tug at every single heart string was prevalent throughout and was particularly felt in this book. These two do finally realise that they cannot live without each other no matter their flaws. It is the fact that these two are not perfect that makes their story that much more realistic. No-one is perfect, flaws can be lovable in their own right, embrace them, work on them, you are who you are and should be loved for that reason alone. This was a beautiful love story from start to finish, it was realistic, it was heart-felt and I adored it. Another fantastic series from Ellie Wade.